Making the decision to join a gym and take ahold of your health by the reins is one that your body – and mind – will undoubtedly thank you for. There are many different ways to stay healthy these days, from running to yoga, group exercise classes, and traditional weight lifting. However, many people jump into a new workout routine without really knowing what they are doing, which can be a costly mistake. While lifting weights, running on the treadmill, or attending an Arlington Pilates class may seem like a piece of cake (no pun intended), it can be detrimental to your health if you aren’t careful. There are countless stories of people sustaining serious injuries or making workout faux-pas because of a lack of knowledge or failure to truly understand what they are getting themselves into. 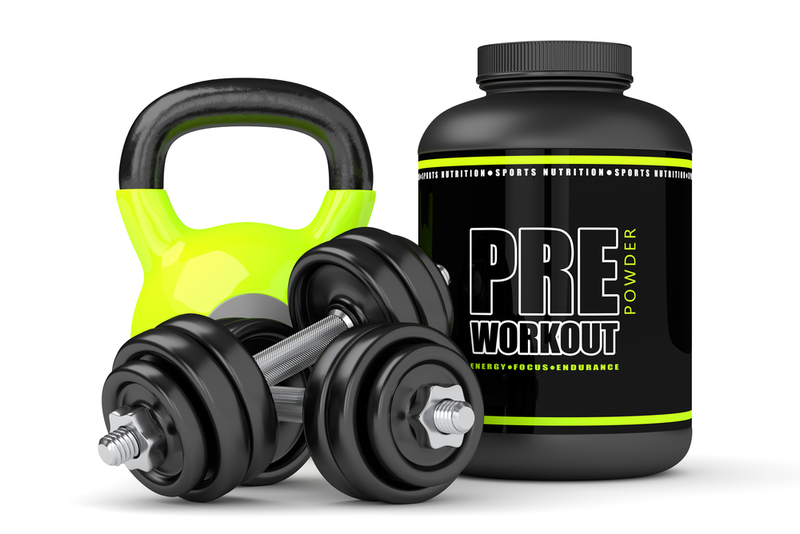 As Arlington’s premier 24-hour gym, we want to help you avoid making any embarrassing workout mistakes! If you take your time, set clear workout goals/intentions, and ask questions, if you are sure to have an enjoyable – and healthy – workout experience. Forget to Warm-Up – This should be a no-brainer, but a surprising number of people dive right into an intense workout without ever warming up. Unfortunately, doing so can be detrimental to your health and lead to injury. Taking the time to warm up helps get your nervous system ready for exercise, which helps stop skipped heartbeats and fatigue. Taking on Too Much – Another mistake many beginners make is biting off more than they can chew. Sure, you want 6-pack abs, but it’s not going to happen overnight and it is important you don’t push yourself too hard in the beginning. Doing way too much at the gym can be destructive and actually do far more harm than good. Ease into any workout, whether you are a beginner or expert, and don’t be too hard on yourself. Going to the gym in any capacity is better than nothing, and it’s important you don’t push yourself to the brink of exhaustion or injury. Not Balancing Your Workout – Many people jump into a new workout routine without thinking about balance. An example would be devoting all of your time to working out your arms and abs, but never doing anything for your legs. It is important you do everything equally and take your time. While you can surely focus on a part of the body, don’t neglect other areas or forget to workout both sides. Not Eating or Drinking Enough – When done in conjunction with a healthy diet, working out can benefit your overall health and wellness in many aspects. That being said, failing to maintain a healthy diet and consume a lot of water is a huge mistake. Balance is key here – go to the gym, eat healthy, but don’t be afraid to indulge and treat yourself from time to time! We hope you now have a better understanding of some of the top workout mistakes and how to avoid them. 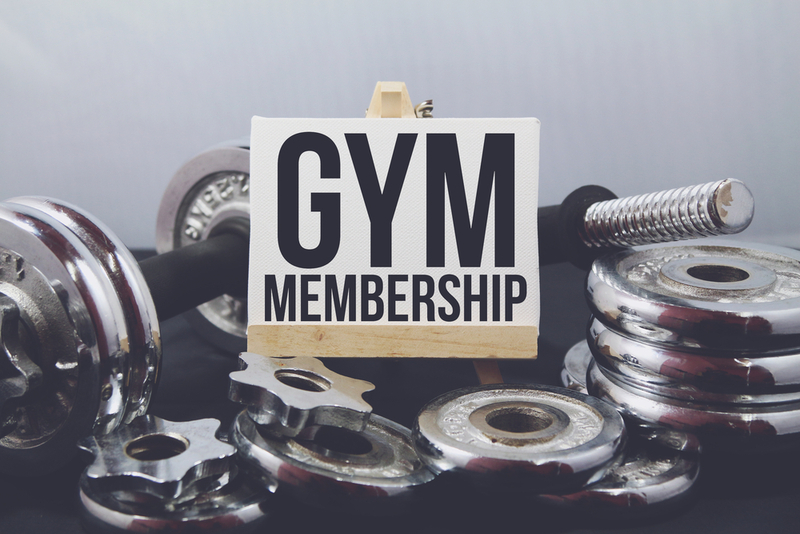 If you have any questions about our Bedford gym classes or would like to learn more about our facilities, please feel free to swing by one of our locations or give us a call.